Hey all it’s that time again! Creative Party Time!! I can’t wait to see what you have been blogging, crafting, cooking and creating! Are you getting to your projects, diy’s and recipe making? I hope so and that you enjoy this weeks features too! Woot! Woot! Welcome new bloggers and hello to all you friends. Hope this finds everyone doing well. I have quite a few projects in the works and deadlines this past week! So if I missed leaving a comment it doesn’t mean I didn’t stop by or share your posts some where. Last week’s party if you missed it is here: last week’s party with lots more ideas! Crafter or not this is one great diy to put on the books. It’s easy, thrifty if you use left over felt from projects and save money even if you purchase your own felt because if you love Anthropologie like I do but, don’t have the budget for them this is a great solution! Go see the diy and how pretty it looks hung up over at Mommy Like Whoa. 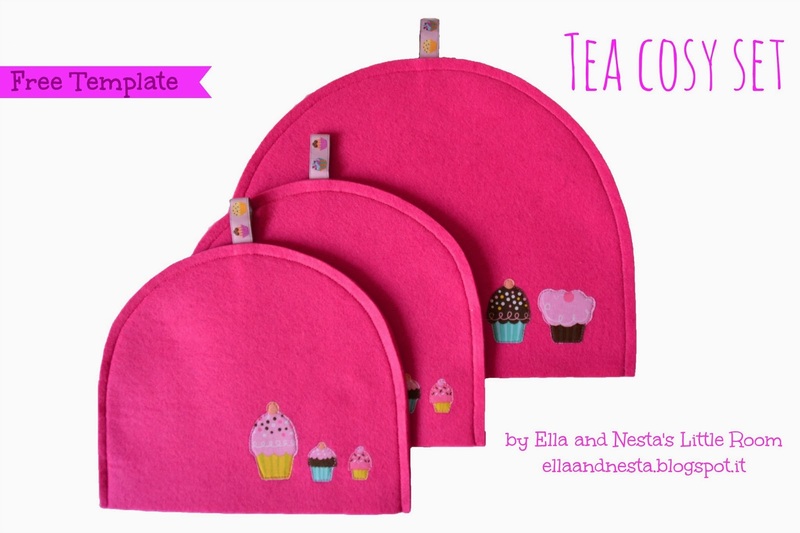 Thanks to Ella and Nesta you can create your own tea cozy’s. If you visit you can see all the lovely combinations and colors she has made. And there are mug cozy’s too. This is one quick diy that will keep your drinks warm when you bring it out onto the patio this spring. It looks so easy to make I am adding this to my spring list. It’s made with felt and then appliqued with fabric for design. 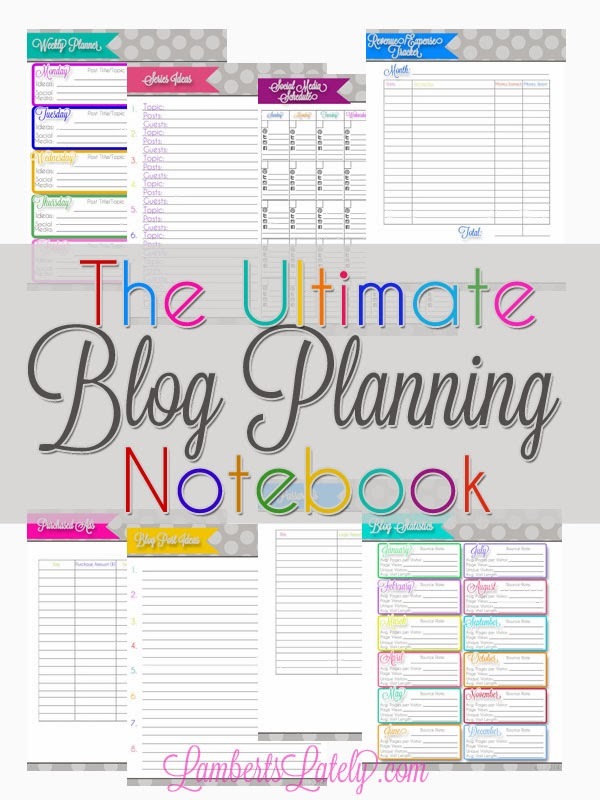 You will love Leslie’s Ultimate Blog Planning Notebook. 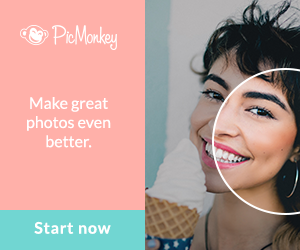 Choose the pages you want, download them and print from home. Laminate them if you like and add to a three ring binder. You’ll be blogging organized with this diy! Perfect for any blogger. Are you a note jotter? Or just need a place to write your quick don’t forgets on. This is a simple and cut diy from the Pin Junkie I think you’ll love. I know we can go through post its like crazy in my house. 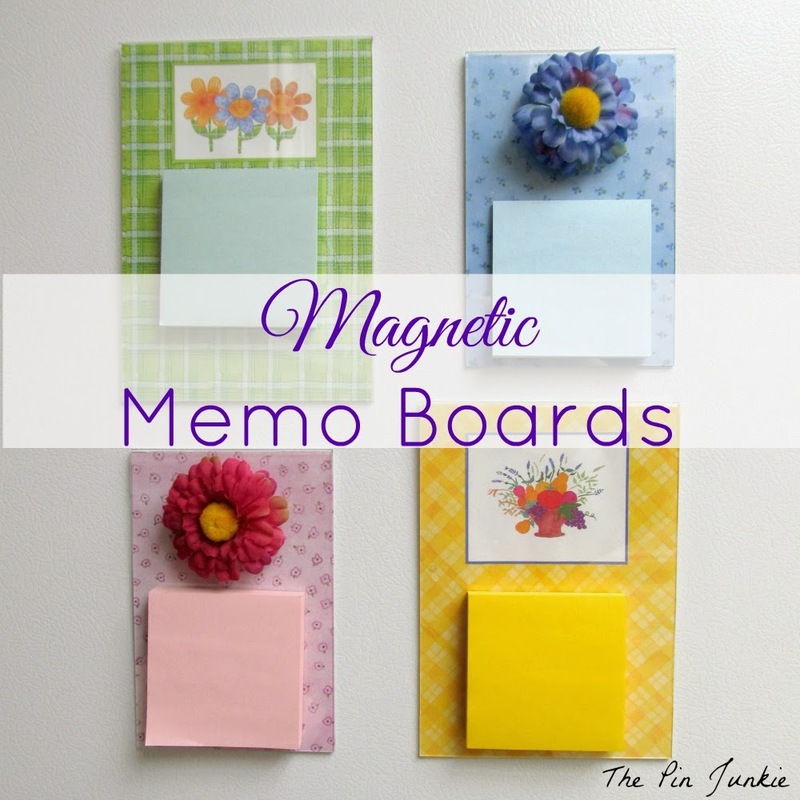 Why not have them look cute and be able to hang them on the fridge! Make them for any season with this diy that Bonnie made. Widget May Take a Moment to Load! When your done can you take a quick minute and vote for me here! Thanks! « You’ll be doing a Jig With This St. Patrick’s Day Round-Up of Diy Crafts and Recipes! Hi Winnie, Always great to see you! I’ll pop by real soon. Hope you have a great weekend. Thanks for the awesome link up. Have a great Friday. Hi Angel, Thanks for dropping by! Hope your Friday is great too. Friday is fun because of your party! Thank you for hosting and have a great weekend! Michael @ Diabetes Done Right! recently posted & would love you to read..More Lunch Sprouts? Hi Michael, Nice to meet you and see your healthy recipes. Thanks for sharing. I’ll be sure to drop by soon. Hi Theresa, thanks for the great party and hope you have a nice weekend! Hi Heather, Thanks for dropping by and sharing! I hope your weekend is nice too! Just voted for you – GOOD LUCK! I hope you win! Thanks so much Joyce, I appreciate the vote. I know there are many great entries but, each vote will help. Thanks for dropping by and sharing. 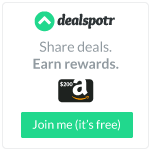 You bet always happy to share! Thank you so much for featuring our Cosy Tea Set! We really had fun making them and they make a cute present too! Hi Nesta, I can’t wait to try your template. I need to order some felt. I’ll be sure to share it when I do make your pattern. Hi Diana, Great to see you! Have a nice weekend. Hi Lisa, How are you? Happy to have you. I love the St. Patty’s Day treats you shared. You have a great one too! Hi Wendy, Your welcome thanks for coming by and sharing. You got my vote. Thanks so much for the party. Have a fantastic weekend! Hi Kathy, Thanks so much! I appreciate it!! You too and thanks for sharing each week. Hi Crystelle, You bet, always great to have such lovely folks sharing! Wishing you a happy weekend too! Hi Marcy, Can’t wait to read how your cruise was! Nice to see you back from your trip & thanks for sharing! Thanks for the vote Marti! And of course dropping by to share have a great weekend! Thanks for the linky! So many great ideas! Hi Connie, Your welcome and thanks for stopping by! Have a great weekend! Oh Lovely! Thank you for featuring my garland! It’s such an honor that you like it! Hi Roberta, Your very welcome! I hope to make one with my felt scraps. I am starting a new project this weekend. Feel free to drop by and share anytime.